The riverine community of Fort Island on Sunday last, hosted its first ever Mashramani celebrations. Organiser of the event, Pretti Debedin said that the festivities were planned for the children of Fort Island and several other riverine communities. 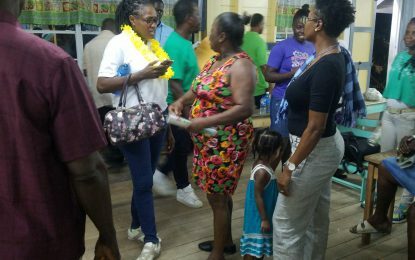 “The children up here don’t have the opportunity of going into Georgetown to see a float… this is an opportunity for the children in the riverine areas to be a part of the Mash celebrations so that they don’t feel left out,” Debedin said. Minister of Public Security, Khemraj Ramjattan poses for a picture with residents of the community. More scenes as they paraded through the island. Children as they paraded through Fort Island. 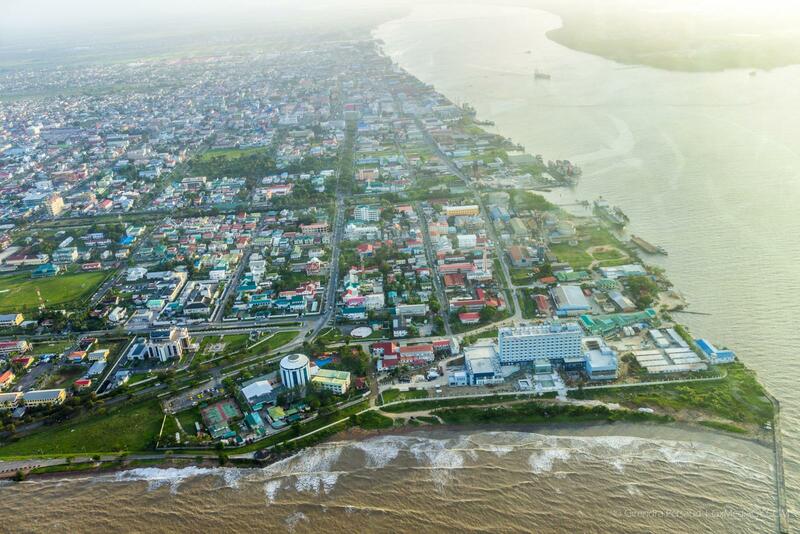 She expressed hope that the community’s festivities for Guyana’s 50th Republic Anniversary in 2020 would garner more support and attract more patrons to the island. Debedin also urged members of other communities to follow her lead. Minister of Public Security, Khemraj Ramjattan who travelled to the island commended Debedin for her initiative. The Public Security Minister disclosed it was much to his surprise when he was informed that the event was organized entirely by members of the community. “This was an exceptionally well-done activity and it reveals that the local communities can do the organization and the arrangements to make things happen within the community,” Minister Ramjattan remarked. He noted that the relevant ministry will be notified about the activities and with government’s support, the event will be made bigger. Sunday’s festivities saw a small procession through island. Participants include children accompanied by three floats.